On Tuesday, Apple revealed their newest phone. The new line was anticipated by Apple users and is another cult favorite. But many are rightly skeptical of the “FaceID” feature. FaceID, is a tool that would use facial recognition to identify individuals and unlock their phones for use. Unsurprisingly, this has generated some major anxiety about mass spying and privacy concerns. Retailers already have a desire for facial recognition technology. They want to monitor consumers, and without legally binding terms and Apple could use FaceID to track consumer patterns at its stores or develop and sell data to others. That seems minor on the surface, but the ramifications could be enormous. 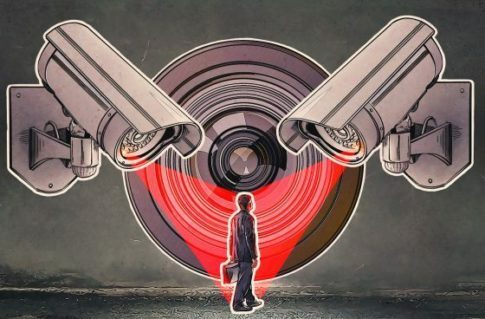 It’s also highly possible that police would be able to more easily unlock phones without consent by simply holding an individual’s phone up to his or her face, violating the rights of the person to privacy.